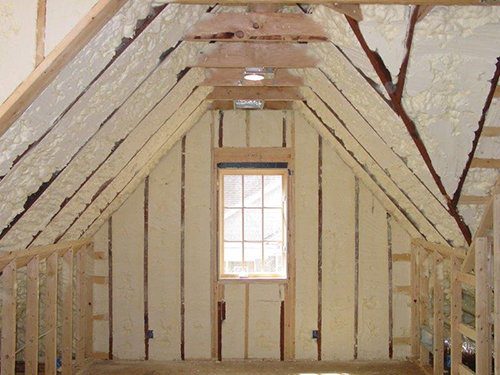 Often times, when constructing a new home, insulation is an area that gets overlooked. The cost of insulating a new home can be less than 2% of the total cost of the home and is the number one way to save money on energy bills! Today it is easier than it has ever been for homeowners and builders to realize the rapid payback for selecting the most efficient, energy saving material. 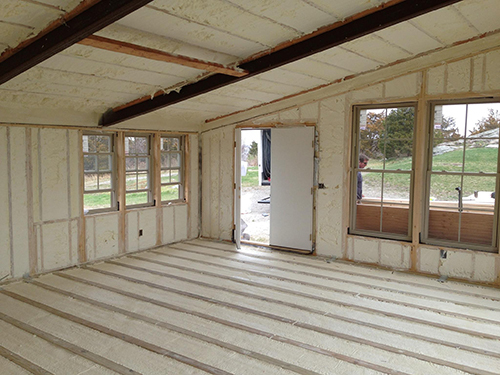 Insulation has always been a foundation to our business and is a key area that we serve our customers in. Throughout our history, we have continually looked for ways in which we can better serve you. In addition to providing quality home insulation products and expert installation, our services also include installation of fireplaces, seamless gutters and shelving. It does not matter what service that you choose because here at Anchor you will receive the same quality workmanship, customer service, value and attention to detail that we have prided ourselves on since our beginning. Please check out all of our different home insulation services on our website. Our offices and crews located throughout Rhode Island ( RI ), Massachusetts ( MA ) and Connecticut ( CT ) look forward to speaking with you, and helping you find the right product for your home. Contact us for more information.